We joined forces with Unilever, one of the world’s largest consumer goods companies, to reposition the brand for recruiting younger talent to offices worldwide. Unilever is a global conglomerate, so shifting their positioning requires complex strategies founded in fundamental brand truths. The TSE team started at the core of the brand, then laid out an approach that would articulate the most relevant messages across a wide array of websites. 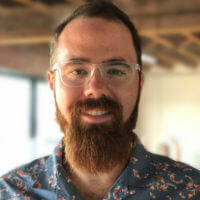 We initially focused on aligning with Unilever as a brand, and determining what messaging and content would be most relevant to a younger audience. We then developed creative briefs that informed the creative production nationally. As Unilever’s creative partner, we participated in weekly oversight calls, research deep dives, production meetings, and strategy sessions. 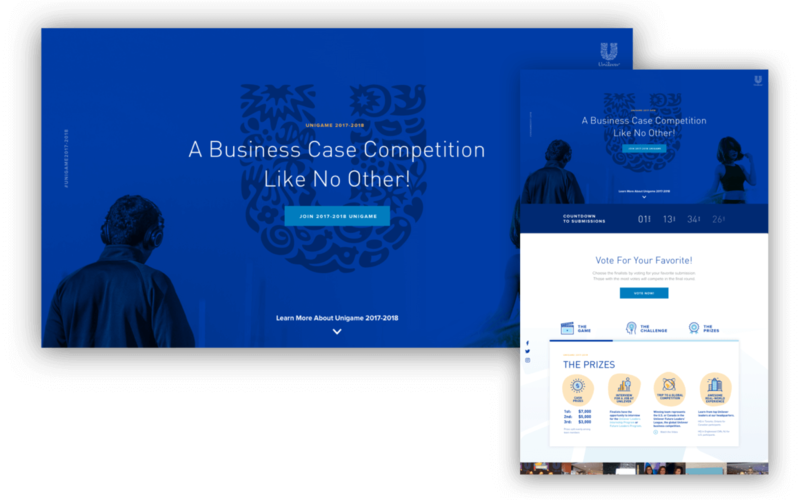 All of this work yielded a rollout of more than 10 new websites across the Unilever recruitment brand, and a fully interactive Unigame contest for college students. People entering the workforce today want more than a paycheck, they want a purpose. Unilever’s Sustainable Living initiative provides a powerful context for a purpose-driven career, and most importantly, it’s a fundamental brand truth. 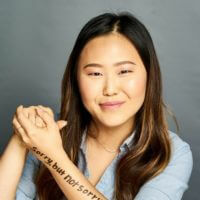 We worked with media producers to develop video content that spotlighted a day in the life at Unilever, showing the inherent joy that comes with working for the organization. 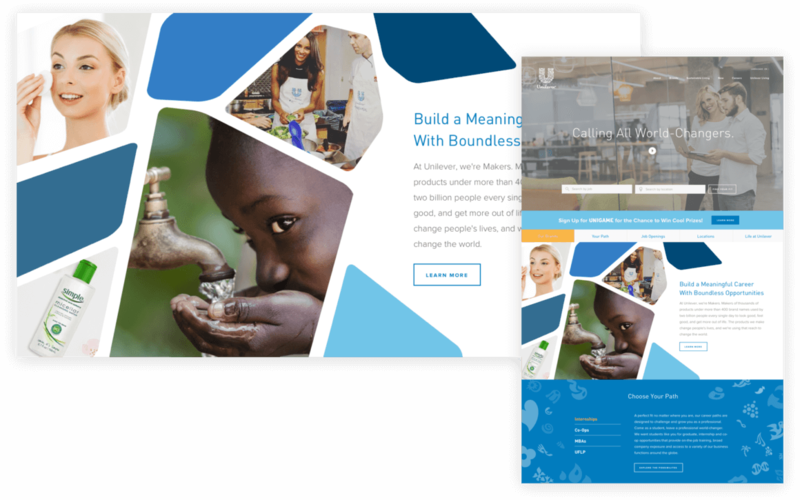 We put Unilever’s Sustainable Living initiative on display across the web, leading with purpose, and highlighting a vibrant culture built on a cause. 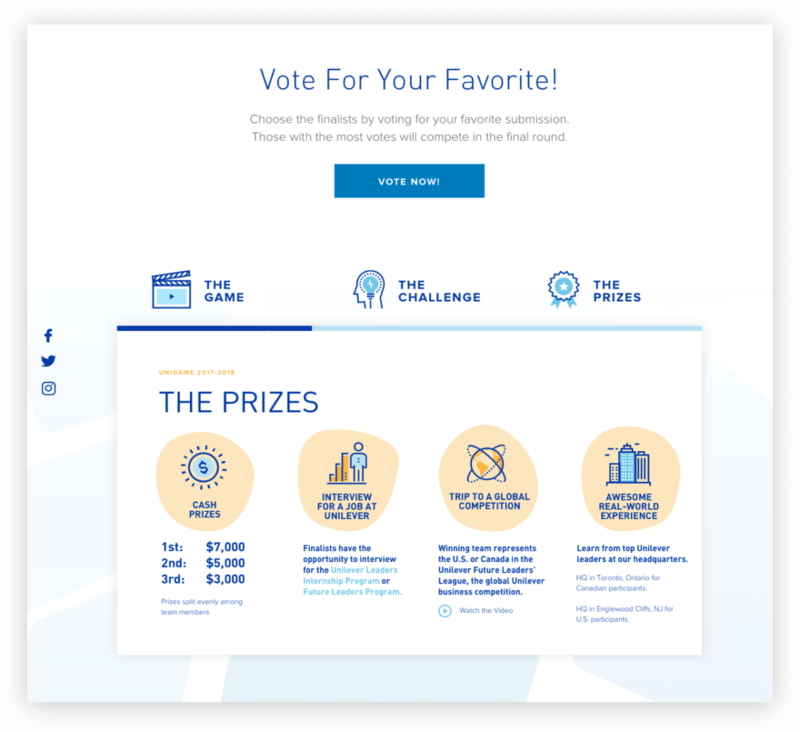 Our strategy involved a network of newly-designed landing pages, an interactive online game for college students, and a fresh visual direction for the brand. Unigame provides college students with the change to compete for internships and travel. 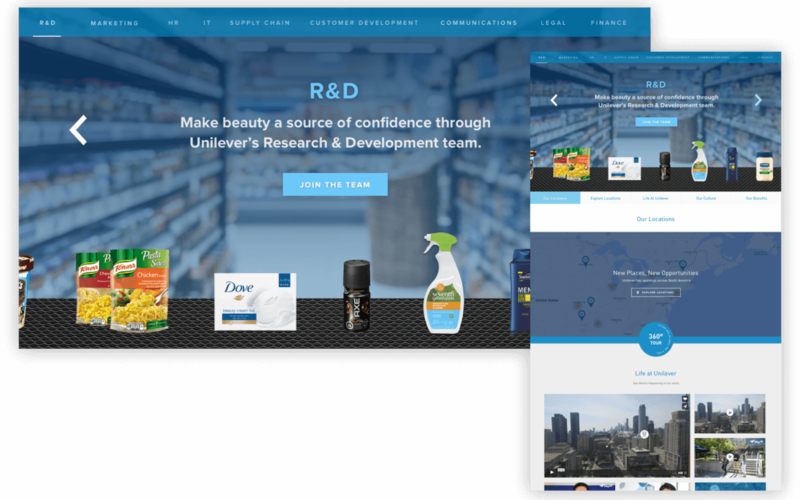 We reimagined the experience of participating in Unigame and redesigned an interface to match, creating a more inviting space for Unilever employs to gamify their career and engage with their mission. 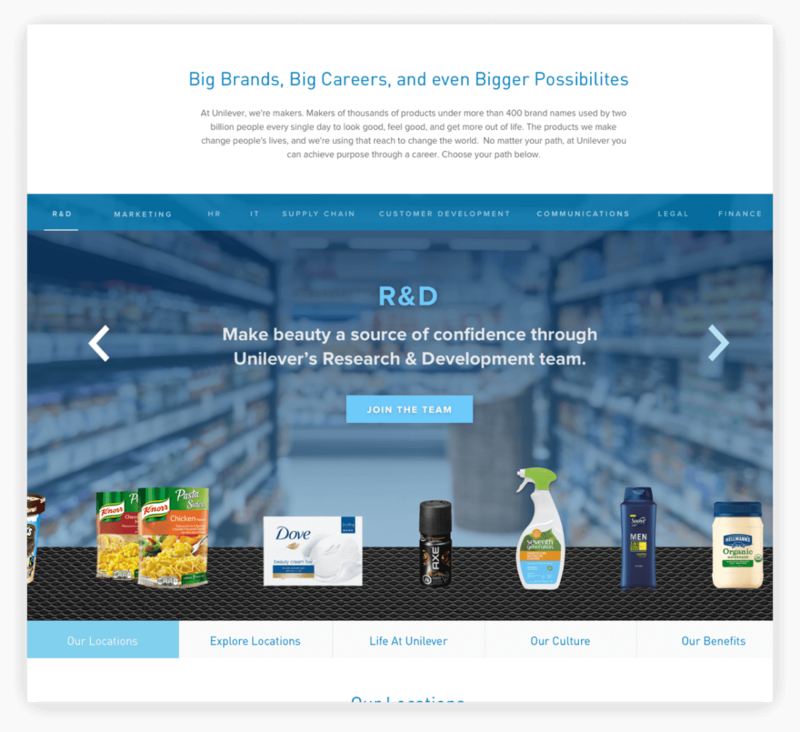 Unilever challenged us to represent their expansive family of brands online. We created interactive carousels that aligned the brands with their associated career opportunities. To engage college students, our work reached beyond the digital world and into physical exhibits that toured college campuses across North America. 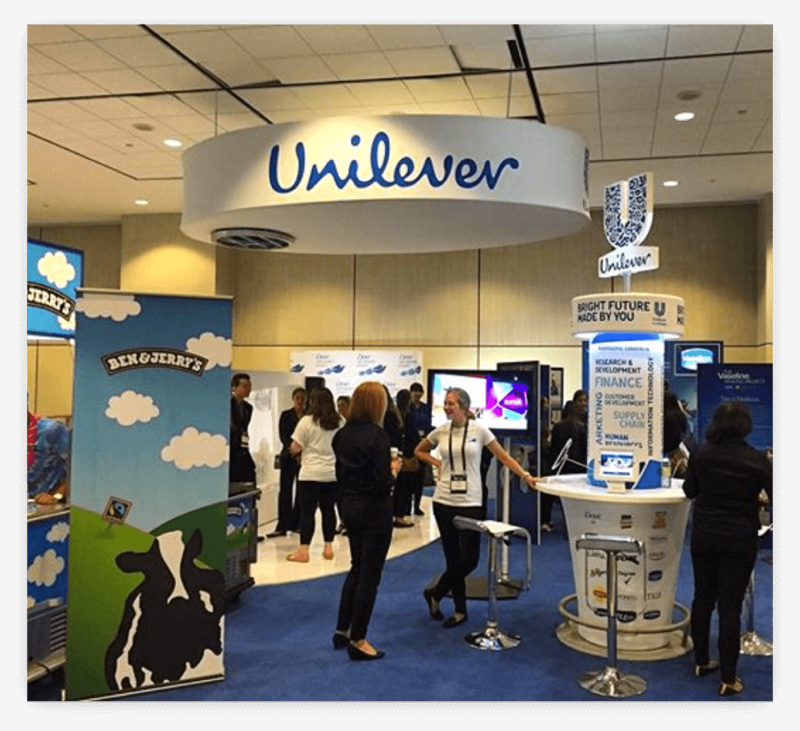 Our team worked with Unilever to concept interactive and create concepts for in-person recruitment. I really enjoyed the challenge of creating web pages that were often utilized in physical spaces, from trade shows to job fairs. This presented some unique challenges that led us to interactive concepts that we normally wouldn't build.